New passport requirements initially created a ton of confusion for new applicants concerned with privacy violations. But it turned out to be much ado about nothing thanks to social media. Paul has the details. 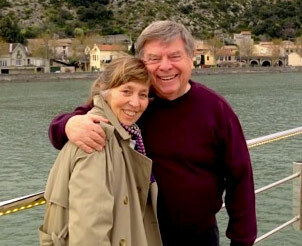 Executive editor of Smarter Travel, Anne Banas, joins us with tips on traveling to Europe. Getting through Customs can be a long and painful affair, but it doesn’t have to be. Here’s how. Up to date passports have RFID chips and other security measures required by international law. 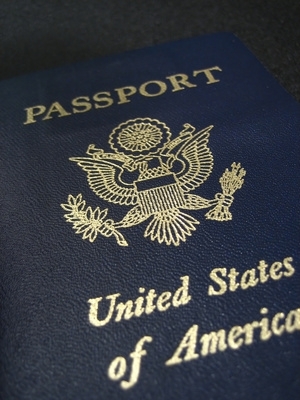 With increased airline security, it pays to have an up to date passport. It’s also the law. Having a plan on what to do in a disaster makes good sense at home or abroad.